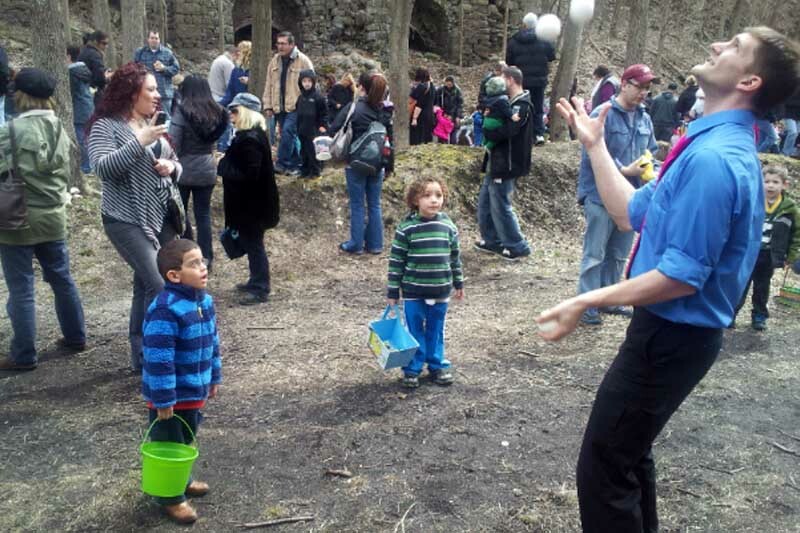 "A day of family fun with Mr. Bunny"
On the train enjoy our banjo playing Hobo and a Juggler!. 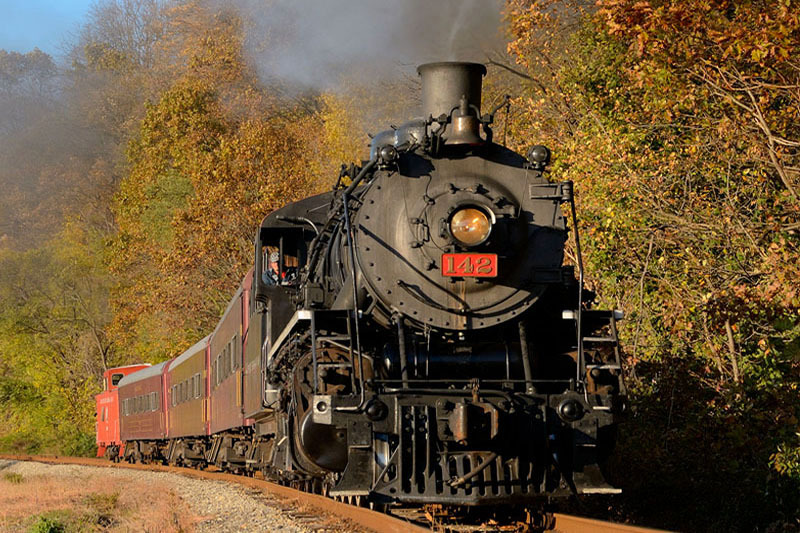 Enjoy a ride on our historic passenger coaches. 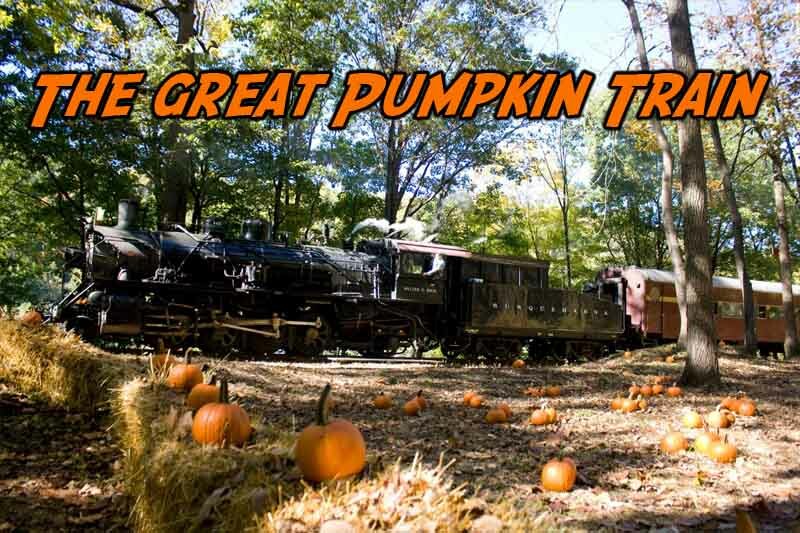 The train will take you to the easter egg patch at the historic Carpentersville Lime Kilns where the children can forage for a few candy and toy filled eggs! 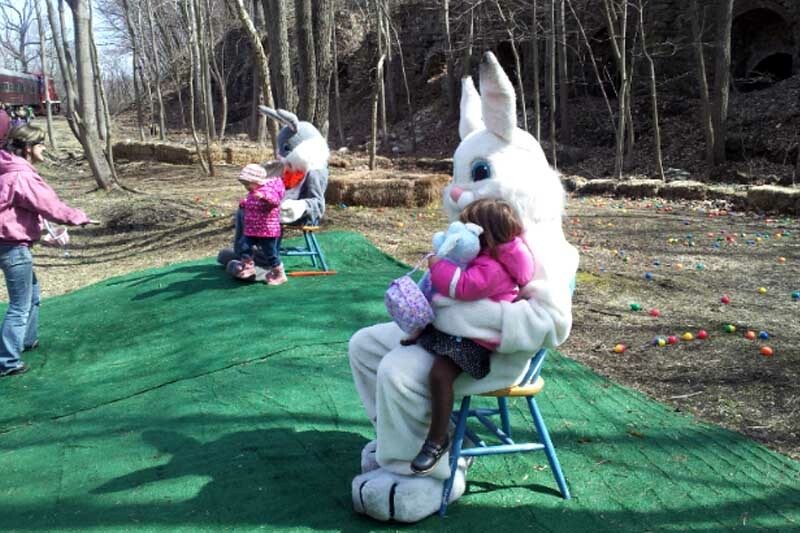 The Easter Bunny train is a blast for the whole family! We had a wonderful time today!!! 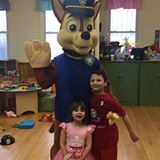 My kids were all smiles, as were my husband and I. 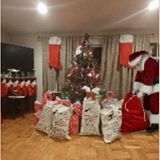 Thank you for doing this!!! It was very simple which was perfect for little kids. We've been on the polar express and loved that as well! 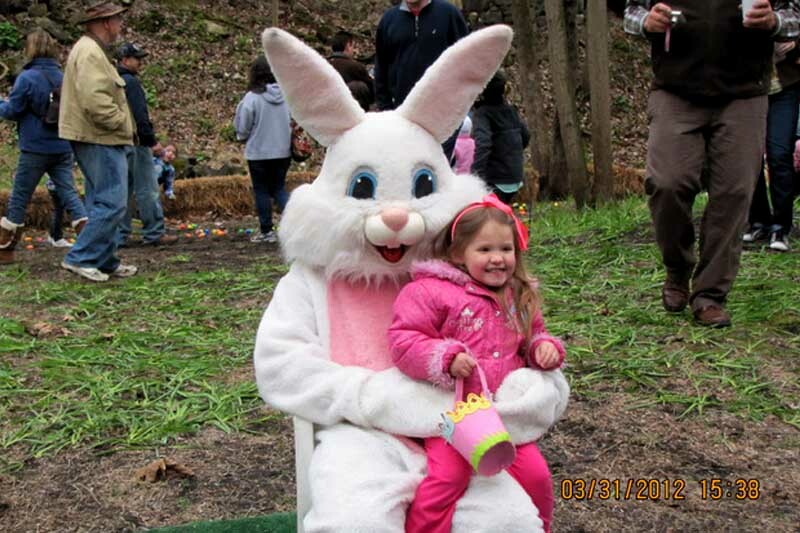 Love the Easter Bunny Train Ride and Egg Hunt..People are awesome and friendly...Great entertainment.. Always a great time! Every train ride is always filled with fun! 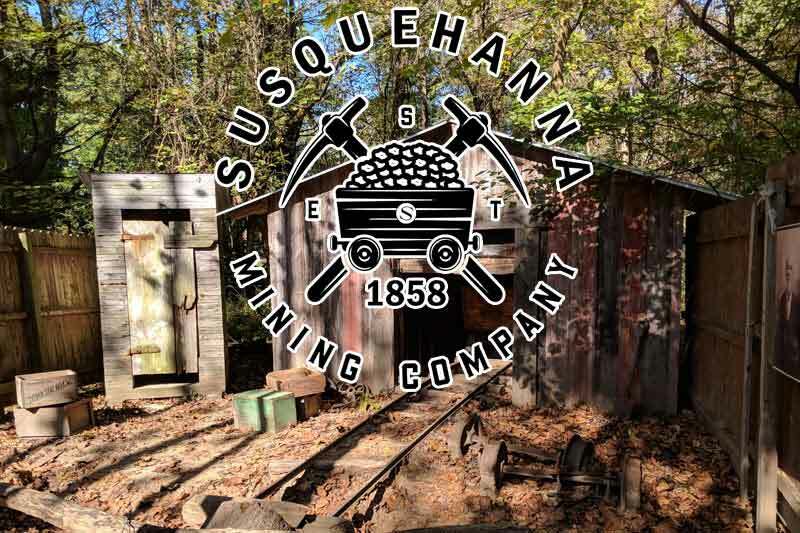 Located at the intersection of Interstate 78 and Highway 22 we are exactly 73 miles from both New York City and Philadelphia. Please click here for directions. Transbridge Lines operates into Easton Pennsylvania. The bus station is under one mile away, just a short taxi ride or walk. Click here for the bus companies web site. Via Uber or local taxi companies we are just a short ride from the bus station in Easton Pennsylvania. A beautiful train ride along the scenic Delaware River. 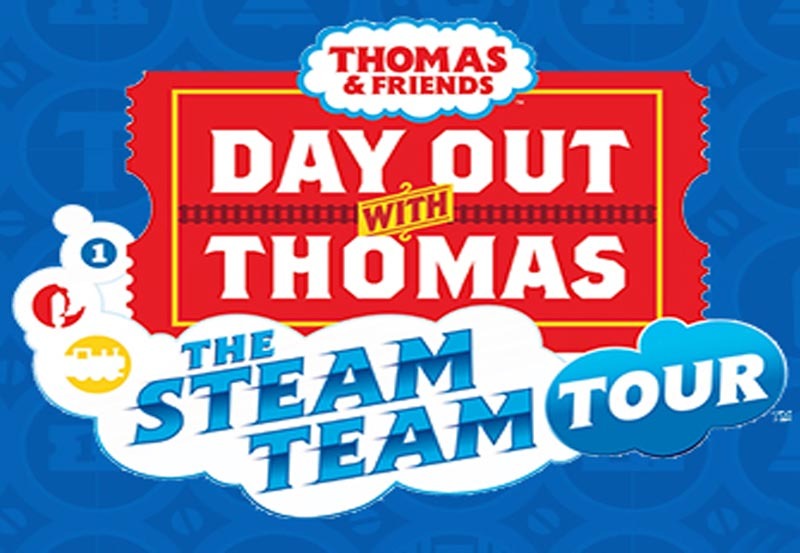 A full day of family fun with everyone's favorite engine! 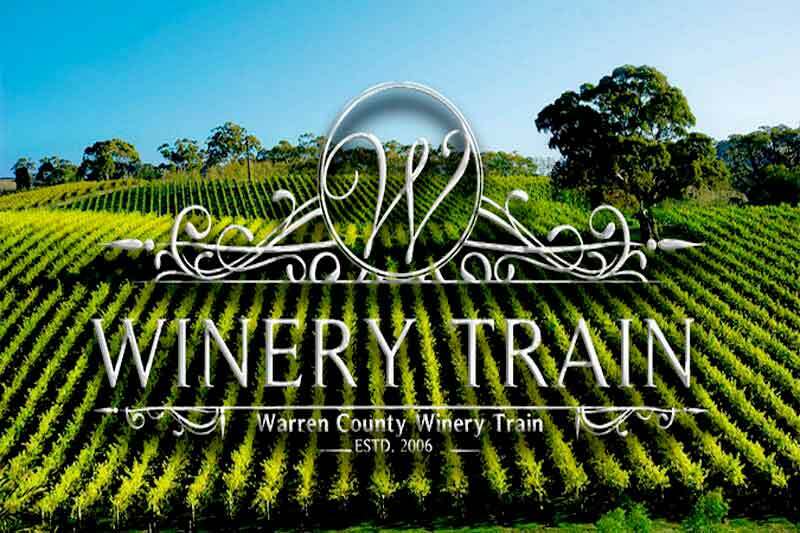 Visit Villa Milagro Vineyard, enjoy a tour and tastings as well as a train ride. Learn to pan for real gem stone you can keep! A fun filled educational experience. 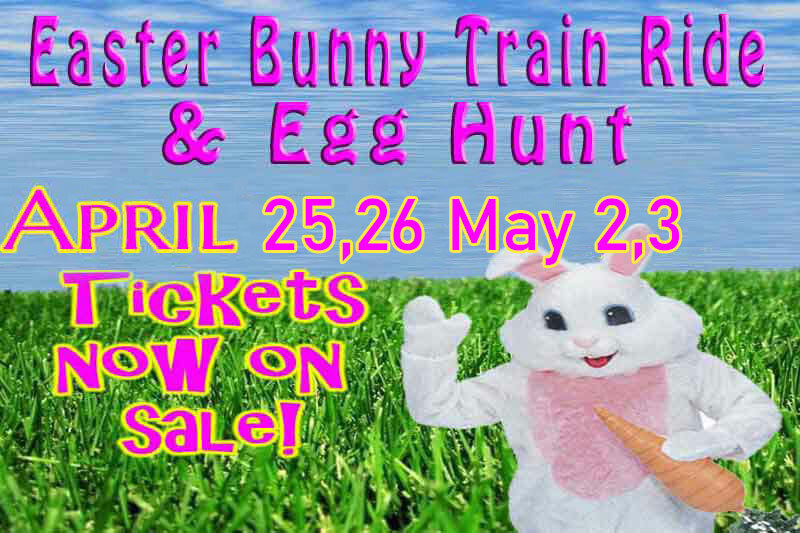 Visit with Mr. E. Bunny on the train and in the Easter Egg Patch! 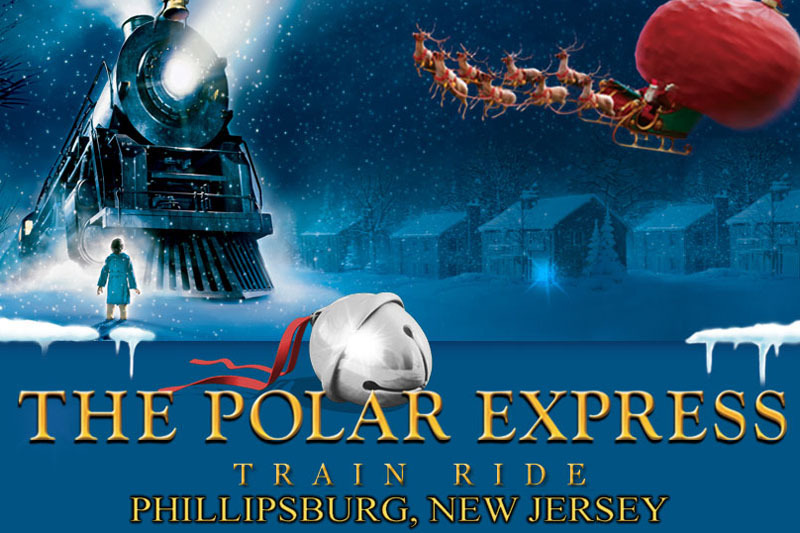 Marvel in the sights and sounds of the Polar Express Train Ride! 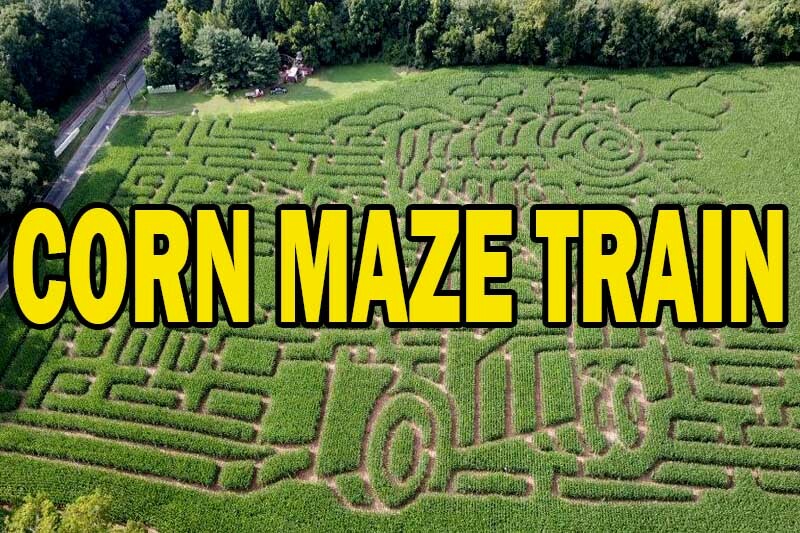 Play the game where getting lost is half the fun! 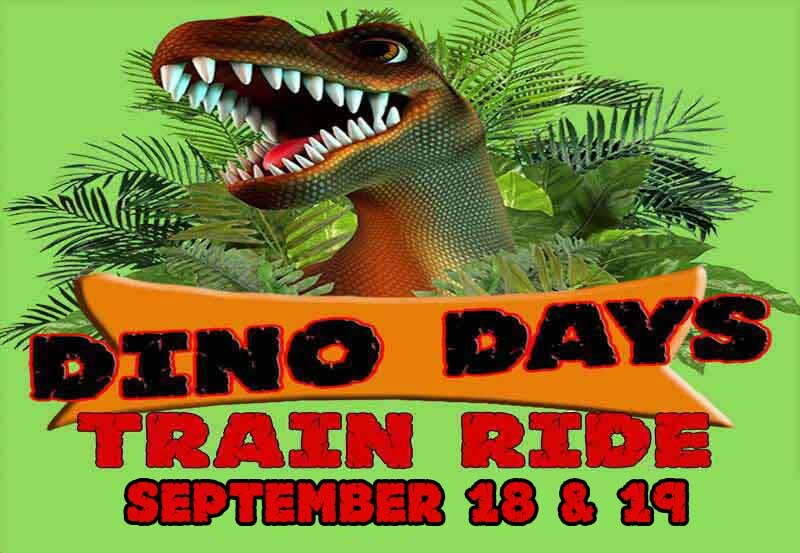 Take a ride back to the Jurassic Period and discover the magic of Dinosaurs!